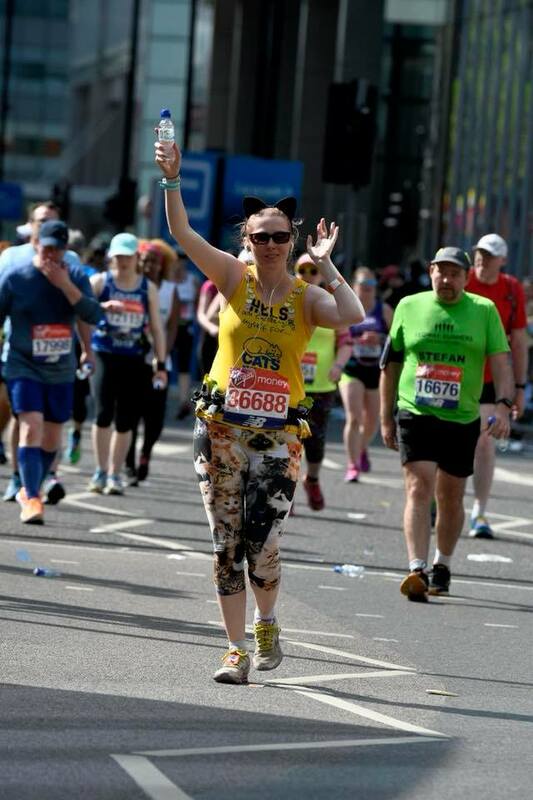 We would like to wish Helen a huge congratulations on completing the London marathon last weekend. 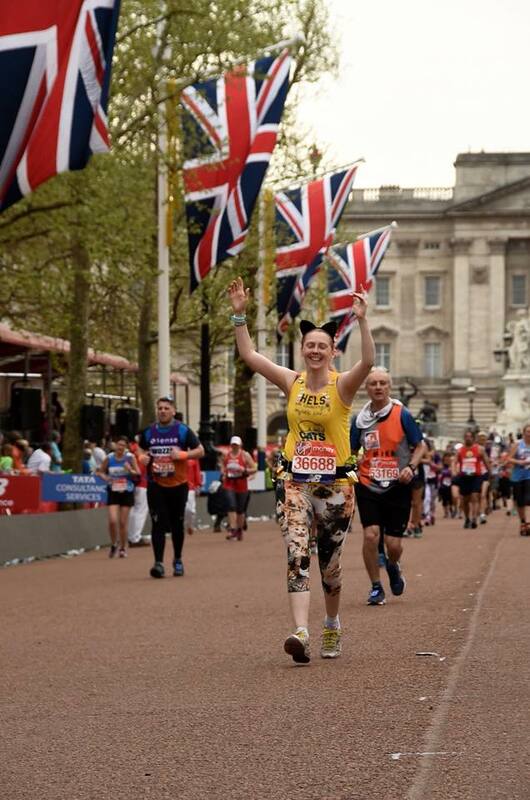 The total on her JustGiving page currently stands at £2170.05 and we cannot say thank you enough. 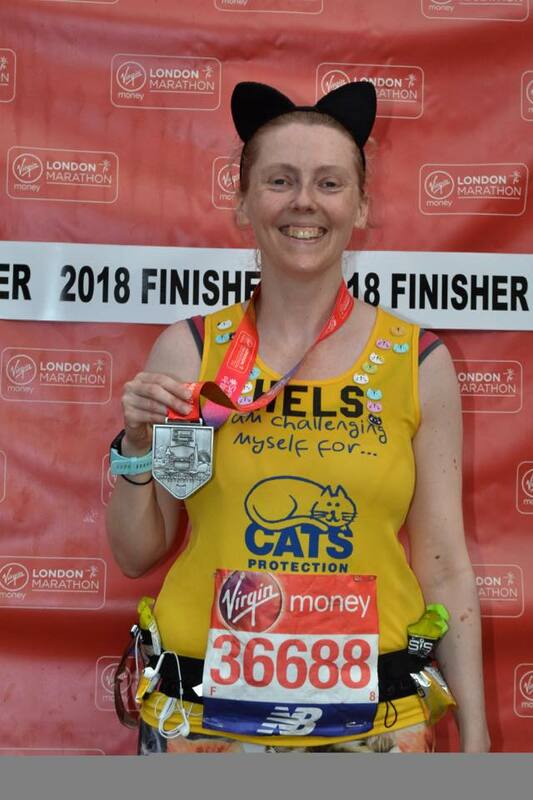 Helen’s hard work and dedication, not just on her physical training she carried out for the drooling 26.2 miles, which is inspiring enough, but for all the fundraising that took place prior to the run was phenomenal and a true dedication. 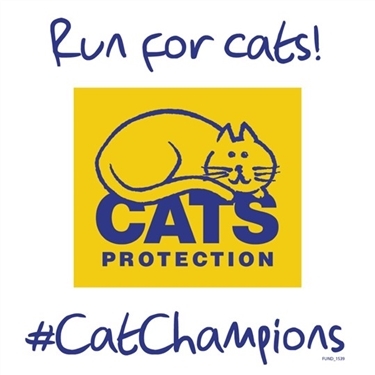 So on behalf of all the cats and kittens at Cats Protection Wrexham adoption centre, which the whooping £2170.05 sponsor money will be helping, thank you Helen!